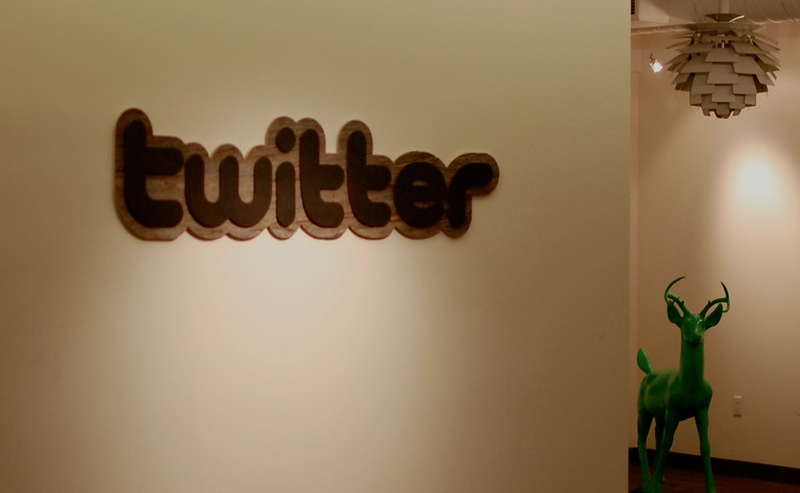 Twitter is preparing to make a major update to the search and discovery side of the popular microblogging platform tomorrow, according to one of its senior engineers. Search & discovery in @twitter set to change forever after tmrw. Team – congrats and enjoy the enormity of ur impact few understand today! We’ve reached out to Twitter for more details. According to its most recent user data from March, 6-year old Twitter has more than 140 million active users, and its traffic amounts to more than 340 million tweets per day – that’s more than 1 billion every 3 days. Discovery and search are two crucial aspects of the service, which has seen its popularity grow tremendously in recent times. The service is used by all manner of Internet users, but is yet to really hit upon the right approach to provide a fully engaging and personal discovery experience. Business Insider suggested that the company is pursuing a direction that will see it compete with social aggregation app Flipboard. That assertion was based on an AllThingsD report which indicated that founder Mike McCue might step down from Twitter’s board due to the increasing overlap and rivalry between the two services. Twitter’s last significant focus on discovery saw it introduce the ‘Discovery’ tab late last year, in a move aimed at helping to find and better curate content on the service, in a Flipboard-like fashion. A new focus is certainly long overdue as additions, like ‘Tailored Trends’, haven’t yet made the grade, and our own Drew Olanoff recently explained why that feature isn’t working out for him. Last month, Twitter made a series of subtle but interesting changes, which included increased support for multimedia content in its integration with Facebook, and it sped-up the loading time by up to five times after removing hashbangs. UPDATE: Twitter has revealed the changes and here is our hands-on with the new search functionality.